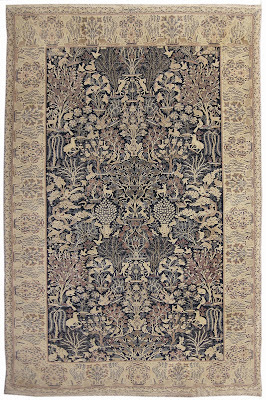 Nasiri Carpets New York: Do You Really Have To Buy Carpets? Do You Really Have To Buy Carpets? Yes you do have to buy carpets! Well as carpets have traditionally been part of interior design, yet some recent new developments in the field of interior design have downplayed the use of carpets as people opt for tiles, marble or wooden floors. Also, the cleaning complications as well as allergen issues associated with carpets are some concerns. None the less, carpets have stood the test of time, and many still opt for them. Some even go as far as seeking handmade customized carpets due to their exquisite beauty. The recent technological advancements have enabled significant improvements in the field of carpet cleaning, making it not only easier but also environmentally friendly. Now there are biodegradable carpet cleaning agents that are just as effective as chemical ones albeit being environmentally friendly. More so, the cleaning options are no longer limited to vacuuming or the old age dusting but now include shampooing, dry cleaning and bonnet cleaning. In addition, most cleaning options available today reinvigorate the lifespan of a carpet, enhancing its beauty and ridding it of impurities that could compromise its durability. Hence, if it is fear of the demanding carpet cleaning process that was holding you back from acquiring a carpet, worry no more, simply get yourself a luxurious carpet and enhance your interior décor. So that's the technical stuff, now back to the aesthetic reasons. 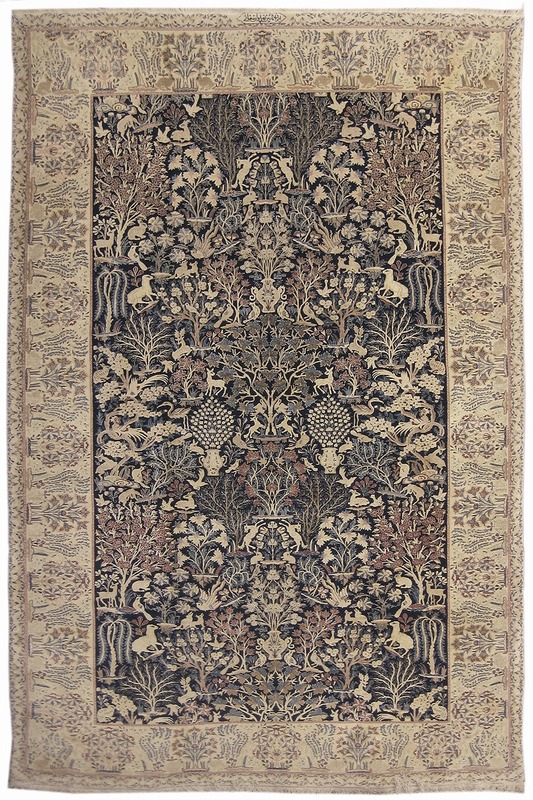 Lets see, a well chosen handmade rug is the perfect compliment to any décor. See our new collection of stunning carpets, many large area rugs to add that complete designer finish to your home.